Lisbon is known for its beautiful collage of cobbled streets, ancient ruins and picture-perfect hillsides watching over the great Rio Tejo. Tourists flock from all over Europe and the rest of the world to wine and dine in this ancient city. It’s almost impossible not to have fun in its vibrant atmosphere. But is it possible to find an English speaking doctor? What isn’t fun is if you fall ill on your trip here or need medical attention. And it, of course, can happen more often than you might think, unfortunately. It’s easier to pick up a norovirus in different countries because you’re usually eating out most of the time. You might even lose your prescription medication which you can’t buy from the local pharmacy in Lisbon. 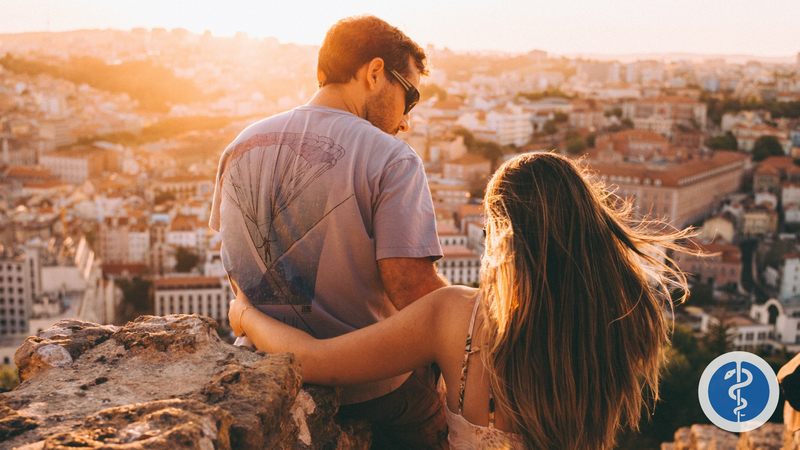 Whatever reason you may need to see a healthcare professional while your travelling, or even if you’re an expat new to living here, we can help you find one quickly and efficiently. 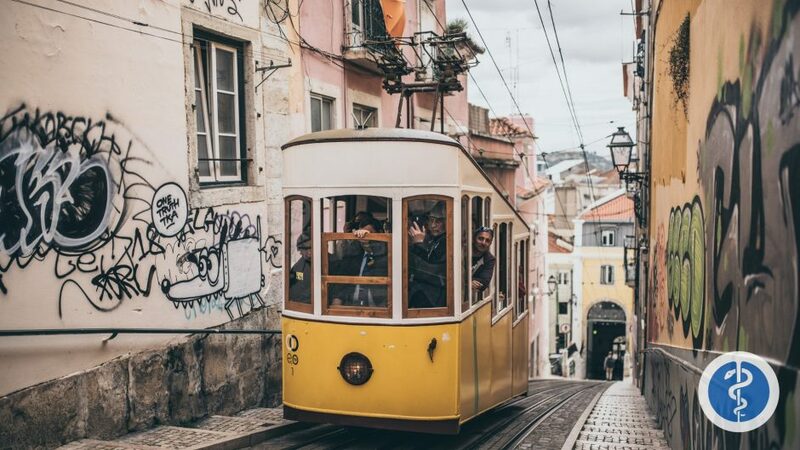 Better still, we can help you find an English speaking doctor in Lisbon which will overcome the language barrier, which can be detrimental to your recovery process. 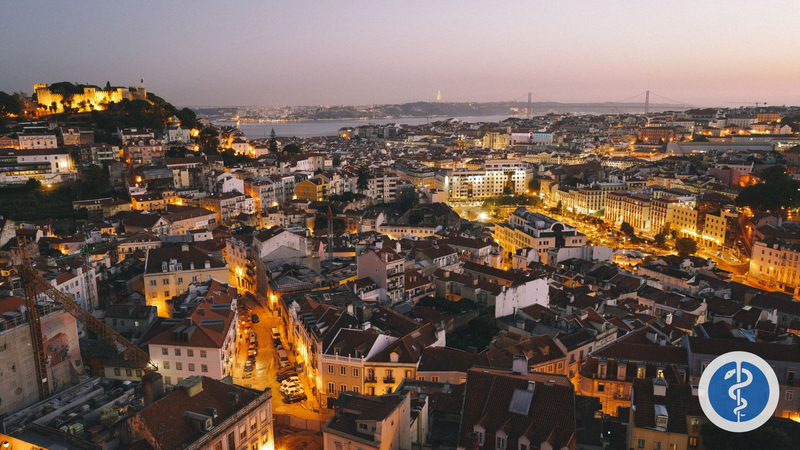 In this article, we’re going to give you an overview of the healthcare system in Lisbon for your general knowledge. But more importantly for you right now, we’re going to provide you with a direct link to book a doctor in your own language and explain its simple process so that you can recover quickly and enjoy the rest of your trip. PLEASE NOTE: In the case of a life-threatening emergency where immediate medical attention is needed, you’ll need to phone 112 for an ambulance. Before I describe the easy process of how to book an English speaking Doctor in Lisbon through TripMedic, it’s worth understanding how the healthcare system works here in Portugal. Portugal operates a public healthcare system that is very similar to that of the UK. It’s a national system that is the Serviço Nacional de Saúde (SNS) and is available to use freely by anyone paying into the social system. Although the system is free to use by EU nationals living in Lisbon, public hospitals are usually overcrowded and understaffed, meaning that waiting time can be stressful and long. Non-EU travellers and expats will probably have to pay if receiving treatment under the national health service. It’s relatively cost-effective in comparison to other countries. The facilities you’ll use are generally more comfortable. You can see a specialist of your choice without excessive waiting times. Although private healthcare is great, for travellers and expats who have just moved here, accessing an English-speaking specialist of your choice is not always guaranteed when booking an appointment online? Pharmacies are widespread in Lisbon and easily accessible. Most medicines, prescription and non-prescription can usually be obtained from the pharmacy without too much hassle. And medication is relatively cheap since everything is subsidised by the government. However, don’t expect a local pharmacist to be able to speak English so well. If the language barrier means that you’re unable to communicate your symptoms or understand the advice given, try to seek a translator or book a doctor in your own language (link) through us to guarantee you understand everything you need to do in order to get better. Equally, pharmacists will unlikely sell anything if they can’t understand the condition you’re describing since the wrong medicine could be detrimental to your health. When it comes to your health, chances should NEVER be taken. Access to the right healthcare is important and when you’re traveling, the quicker the better. That’s why TripMedic exists. We simply want you to get better faster and in the most efficient manner so you can continue enjoying your amazing time in Lisbon. By increasing access to healthcare like this in the language you speak, not only are you going to feel better quicker, you’ll have peace of mind that you’ll have been taken care of as effectively as back home. Now, let’s get back to enjoying your time in Lisbon!